Good clothing that helps. Mexicanitos al grito, is a company inspired by children that use their products as a mean of communication to express positive things about Mexico, and a company that shares a percentage of their profits to help Mexican children. It is sponsored by World Vision Mexico and Child Fund Mexico. 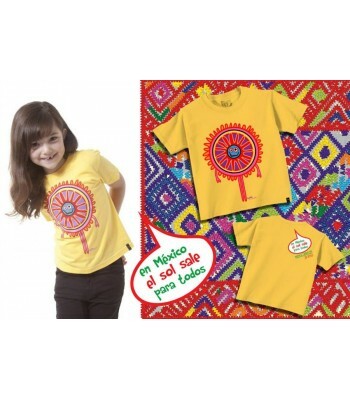 Mexicanitos sees all its designs and products as an opportunity to instill positive values in children who at the same time can teach adults to contribute to a positive change of culture and help recover the Mexico we all know is out there, so the children can grow with a positive and proud image of their country. More than just a brand, Mexicanitos al grito is a way to grow up as a positive individual. 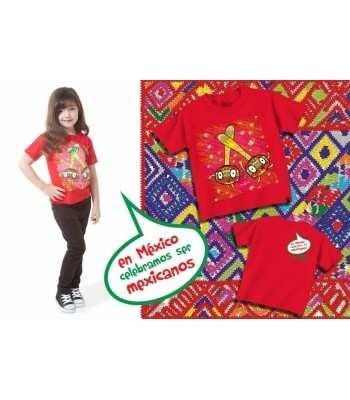 More than just clothing and products, Mexicanitos al grito is a mean of communication to spread the love for Mexico. 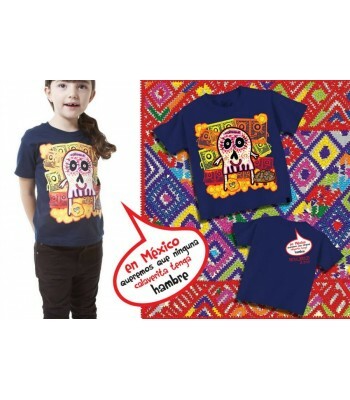 More than just a business, Mexicanitos al grito is a way to help children. 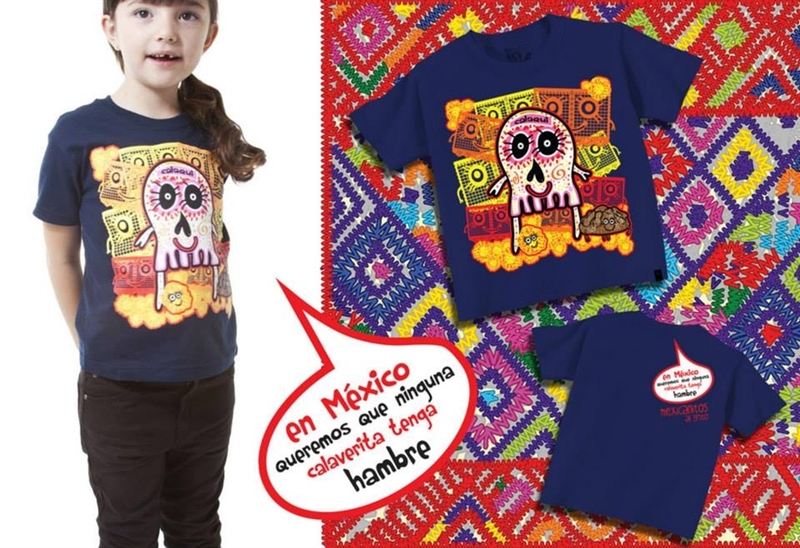 The “In Mexico, we don’t want any calaverita to be hungry” shirt, is a navy blue shirt with a silkscreen image of the traditional Mexican sugar skull celebrating the Mexican holiday “Day of the Dead” or “Día de los Muertos” in Spanish. Made of 100% cotton. Size 3. 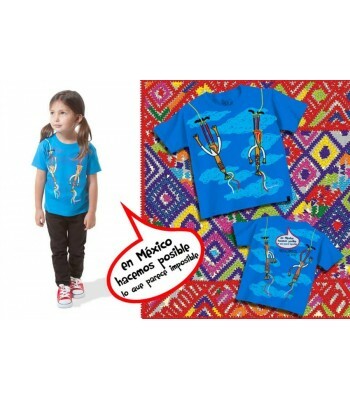 Mexicanitos is not only a company that designs and sells t-shirts and other products for kids. 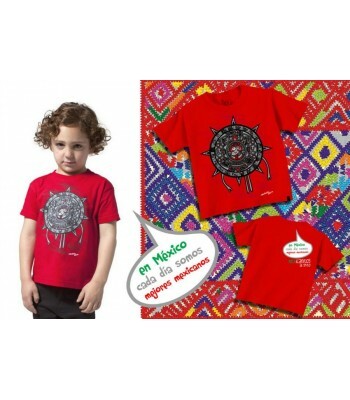 All its merchandise is used as a way to communicate the many positive things about Mexico; the company also shares a part of its profits to help young Mexican children. Its mission is to inspire and spread optimism and authentic values. It strives to create a positive change in culture and help get back the Mexico we all know and love. Its vision is to become a company known for their social commitment that contributes to have a better country. 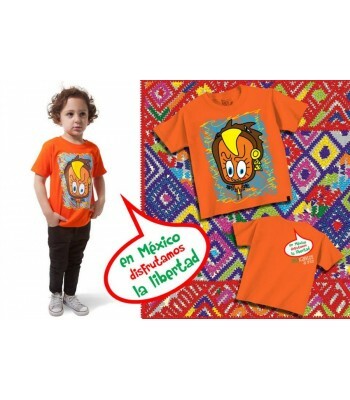 Mexicanitos wants everyone involved in this brand to commit to try their best for Mexico and it wants to give the best quality of life to Mexican children because they are the future of their country. The company is led by different values such as the love for Mexico, social commitment for kids, creativity, quality, happiness, optimism, and honesty.